Speaking of the number of followers, Instagram has gone really crazy! Over 1 billion people are using the platform and everyone wants a piece of it. In any social media, the list of people who have the most followers often consists of celebrities. Instagram is not different and celebrities such as singers and actresses have the most number of followers. However, there are very little studies to show who has the most followers on Instagram non-celebrity. We have a list for most followed people in 2017, 2018 and 2019. We even have a list of most followed Latin people on Instagram. 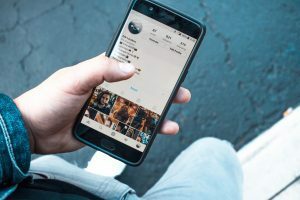 People who can affect other users on Instagram are often called Instagram influencer. The list for the most influencing accounts on Instagram is often known as the people who have the most followers. However, in recent years, non-celebrity accounts have started to grow and get millions of followers. 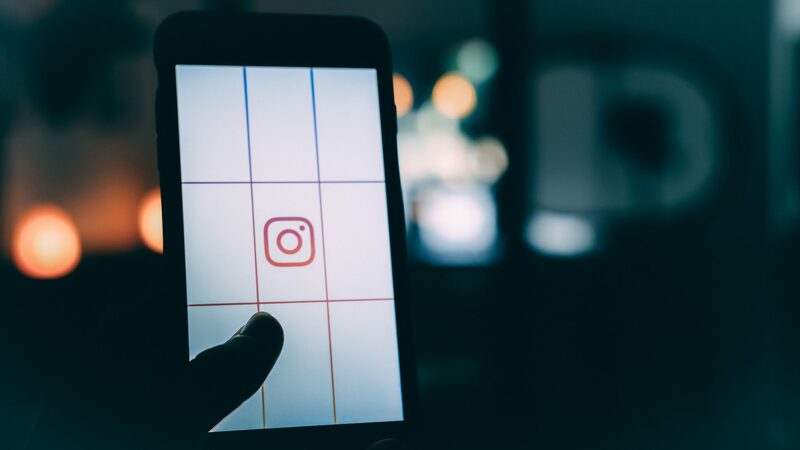 Brands have developed high-quality content and promoted their brand through Instagram. Also, there are some other accounts who have many followers as well. Wanna see them? Scroll down to see the list of 30 accounts who has the most followers on Instagram non-celebrity. The Instagram profile is the most followed account on the Instagram platform with 292 million followers. The account shares moments of people’s posts and is known to show the greatest moments of Instagram to users. The most followed celebrity account has around 160 million followers which belong to Cristiano Ronaldo. This extraordinary IG page shares great moments of our planet earth. Not only it shares photos that were taken by its professional photographers, but also photos which are taken by other people. It used to share 1 photo per day as the photo of the day, but now shares more than that. The famous brand Nike which sponsors many athletes and sports club is also famous on Instagram. The account publishes photos of people and athletes and motivates people to be an athlete. Its content has a good variety and many teenagers love the page. The Spanish football club that has won Euro champions league 13 times, more than any other team in the world, is known as one of the best football teams. Cristiano Ronaldo who has the most followers among celebrities was once the player of this team. Real Madrid has many fans and the account shares moments of the football team. The Barcelona football club is the most valuable football club in the world. This team is also a Spanish one and plays in La Liga. It has many stars, including Messi and Suarez who are also on the list of most followed accounts. On the other hand, last year, Neymar was a member of the team. He has more than 100 million followers on Instagram. Victoria’s Secret is an American company which designs and manufactures women’s lingerie. It also works in the area of beauty products. It was founded in 1977 by Ray Raymond and its current CEO is John Mehas. Victoria Secret is mostly known for hiring and working with the most beautiful supermodels. Its IG account is full of Supermodel’s photos wearing the company’s product. 9GAG is an online platform and social media website that users can upload and share their funny content on it. You can also share content from other social media on it. It is based in Hong Kong and was founded in 2008 by multiple people. It is mostly known for sharing funny up-to-date videos and photos that make everyone laugh. You have probably heard about NASA. The National Aeronautics and Space Administration is an agency of the United States Federal Government. It was founded in 1958 by Dwight D. Eisenhower. It has a leading role in space science and just recently made a new discovery about black holes. They took as a photo a black hole far away from our earth. The UEFA Champions League is an annual club football competition organized by the Union of European Football Associations and contested by top-division European clubs. It is known as one of the most important events of football. The account shares images and videos of the match moments. As it is obvious, Nike has a very smart strategy about Instagram. The organization has 2 accounts among the top 10 most followed on Instagram non-celebrity. This specific account is about the relationship between Nike and Football or Soccer. It shares content about footballer including men and women. 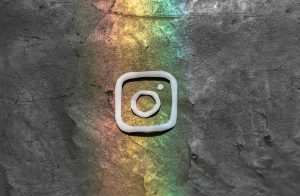 Interested in knowing who has the most followers on Instagram overall? Read here. Want to make it onto the list for next year? Grow on Instagram WAY quicker with a smart automation tool like AiGrow.